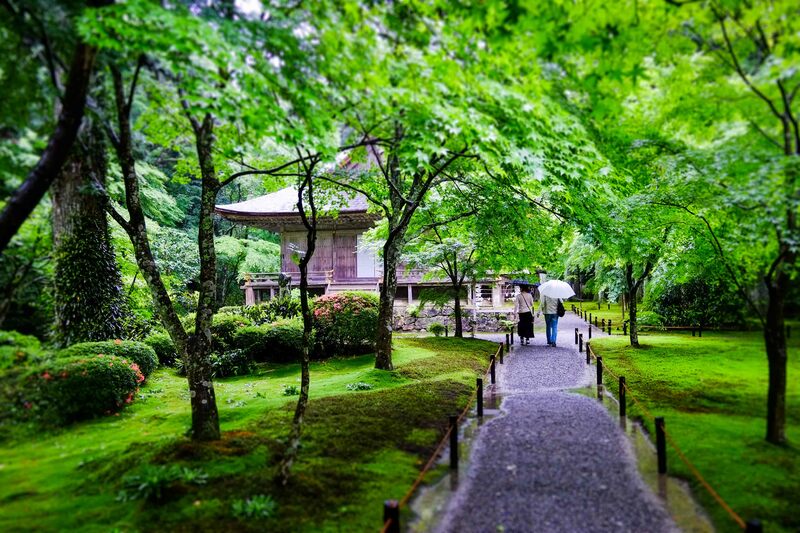 Its realy treu that Heaven, Earth and man come together on places like Kyoto. Normaly nature is for the most special thing on earth, but here is is it combination between nature and man. Hello, thank you for your comment. I used Gridspace theme from WordPress.